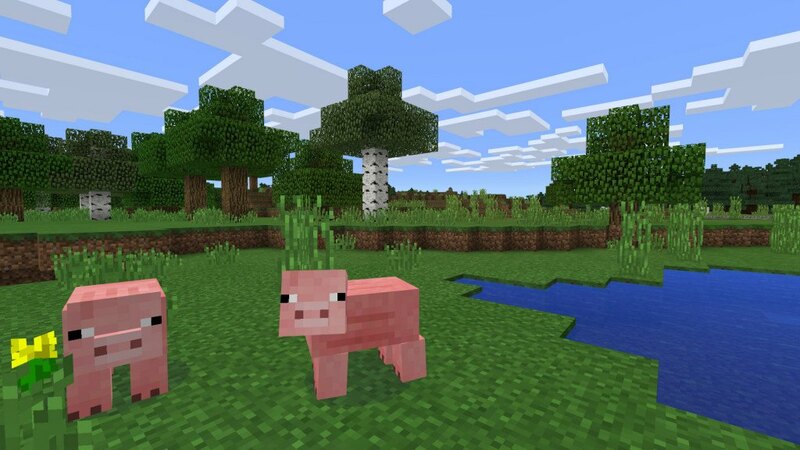 Everyone wrote off Terraria as just another Minecraft clone when it was first announced, but it went on to become one of the most successful indie titles of all time. The sandbox gameplay is very reminiscent of Minecraft, but Terraria has its own charm that drew countless players to the game. It can get really addictive, and you simply can’t get enough of the game even after putting in hundreds of hours into it. 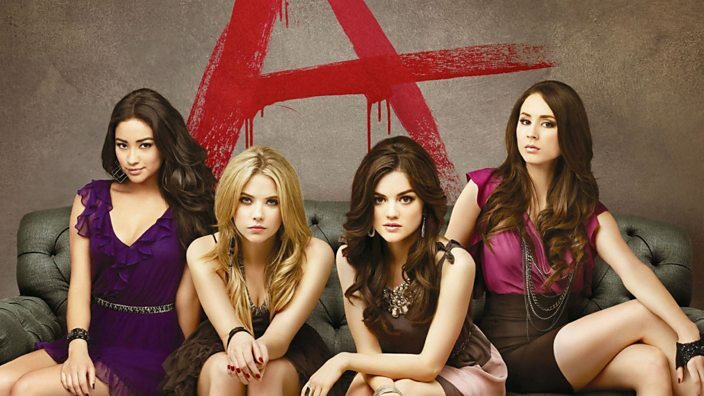 If you have already played this incredibly addictive game and happen to be looking for games that are similar in tone and style, then you have come to the right place. Here is the list of video games similar to Terraria that are our recommendations. You can play these games like Terraria on PS4, Xbox One, Xbox 360, PC, iPhone, Android, mac or even online. Asteria makes you feel like Terry Crews from Crackdown 3 with destructible objects in a sci-fi setting. The game is extremely fast-paced, and you can’t even catch a moment’s break because of its combat system. 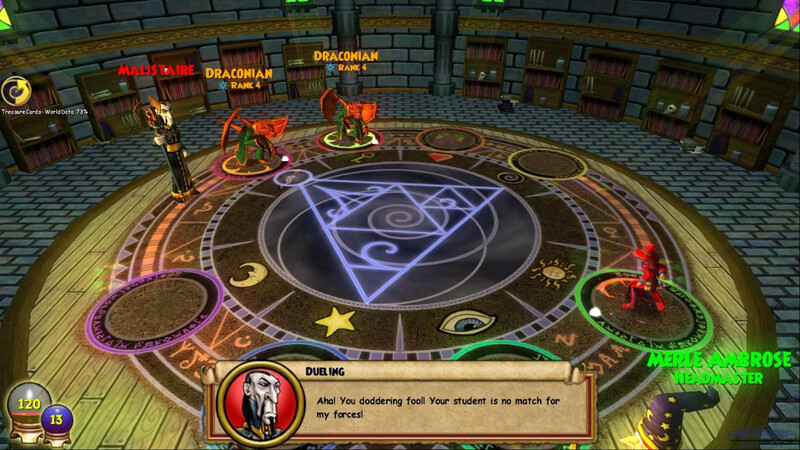 There are nine dungeons to explore and over a hundred items to collect. Unlike other old-school games that force you to work with limited inventory space, there are 900 equipment slots for all of your gear, so you can customize your loadouts whenever you want. The combat in Asteria is really engaging, and if you are tired of the pre-designed levels, you can always head to Creative Mode and design your own custom levels. Multiplayer is also available for players who want to play with their friends or random players from the community. Spelunky is the Dark Souls of platformers, and even though speedrunners of the game can clear all of the levels in 10 minutes, the replayability is what brings players back. As soon as you enter the very first world, which resembles a jungle, you will find yourself exploring every corner of the map and before you know it, things start to get a bit too difficult. You’ll get Indiana Jones vibes when playing Spelunky as you put on your adventuring hat and explore one world after the other. Despite the game’s simplistic premise, there is a steep learning curve that requires you to learn and use the right skills to progress. 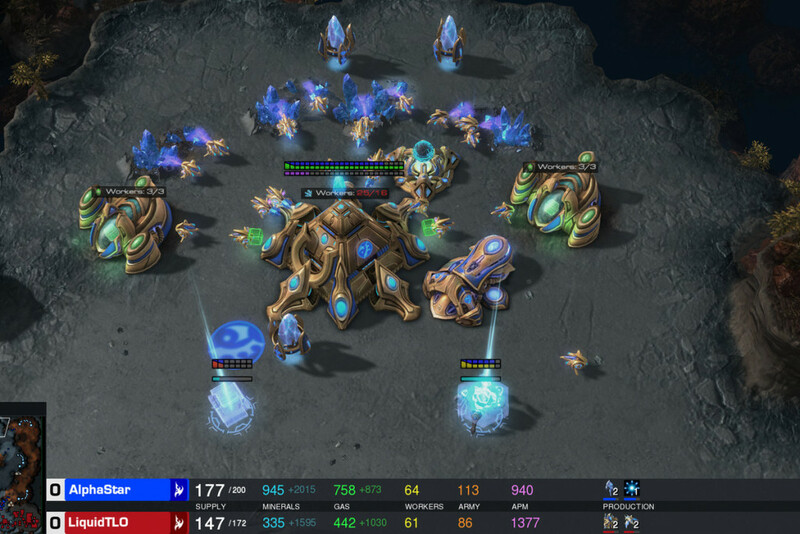 Worlds that initially take hours to clear become trivial as you get better at the game. The best thing about Spelunky is the exploration, and there is a certain charm to discovering secrets that stay hidden unless you put in the time to search for them. A sequel is currently in development, and the developers showcased it at GDC 2019 which looks quite promising. 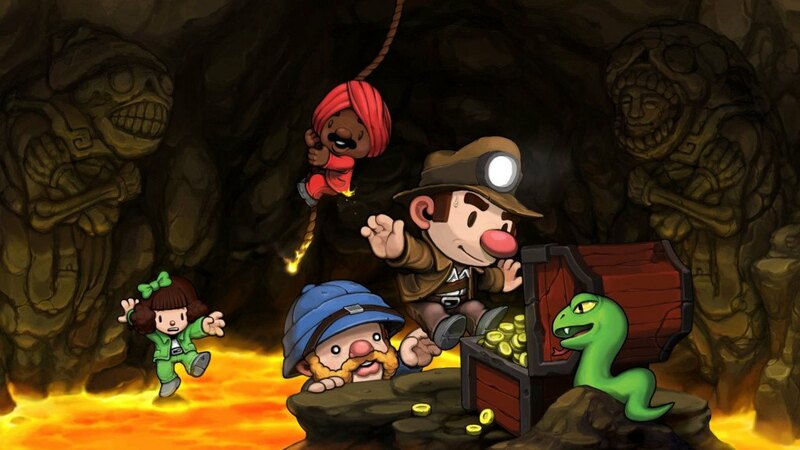 We can’t wait to see how Derek Yu manages to recreate the magic of Spelunky one more time. Don’t Starve is one of the most visually pleasing games we have ever played and the unique gothic art style really does set it apart from the rest of the mainstream indie games out there. There is a mix of survival and RPG elements and it may take several playthroughs to get the hang of Don’t Starve’s mechanics. 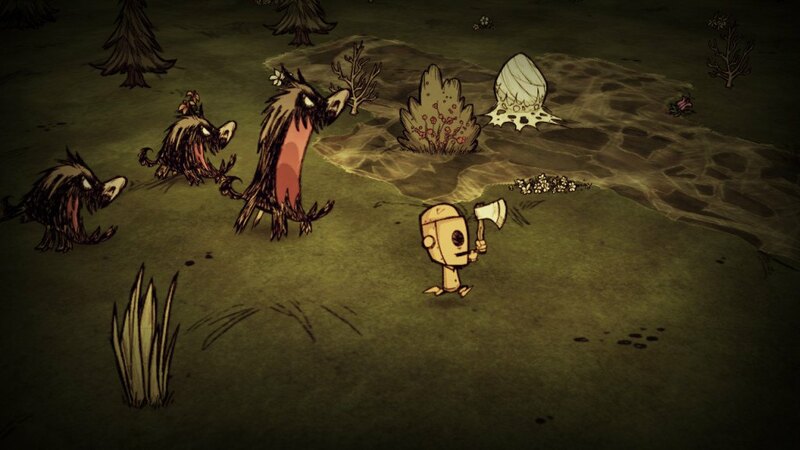 If things get a little lonely, you can always try out Don’t Starve Together which turns this already incredible game into a co-op survival title. While things do get easier in co-op mode, you have to share the same resources with your friends, and it can lead to some tense moments. Just like other titles on this list, there is a lot of focus on exploration and creativity. If you start being chased by bosses, there is more than one way to deal with the tricky situation. For example, a forest boss fight can be trivialized by simply setting it on fire but doing so can cause an entire area to be burnt down. Super Mario Maker 2 is currently in development for Nintendo Switch and is expected to release by Q2 2019. Many of us love the platforming that Terraria offers but linear levels with constricted designs do take away the replayability factor for some players. Nintendo’s Super Mario Maker lets you design your own custom levels to play on. The best part is you can share your creations with other players or simply show off your level designing skills to your friends. You can create all kinds of things in-game there are hundreds of special costumes and other customization options. The first title is available on Nintendo 3DS and Wii, in case you want to check it out. Nintendo did a great job at implementing 3D graphics, and the stylus-based inputs feel just great. One of our biggest gripes with the original title is the lack of a friends list to check out maps created by your friends, but hopefully, that will change with Super Mario Maker 2 with the implementation of Nintendo Online going live recently. If there is one thing better than enjoying a round of Super Mario, that is getting to create your own levels and having fun in them. 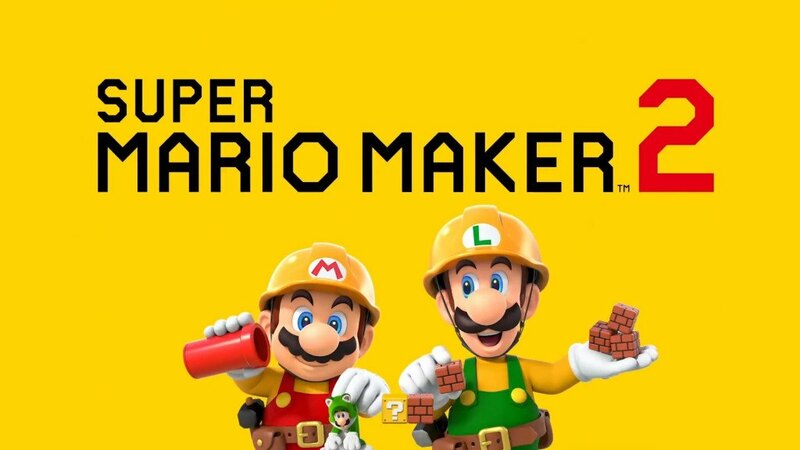 That is exactly what Super Mario Maker 2 offers and we can’t wait to try it out. Sometimes it’s the simple things in life that leave the most impact. 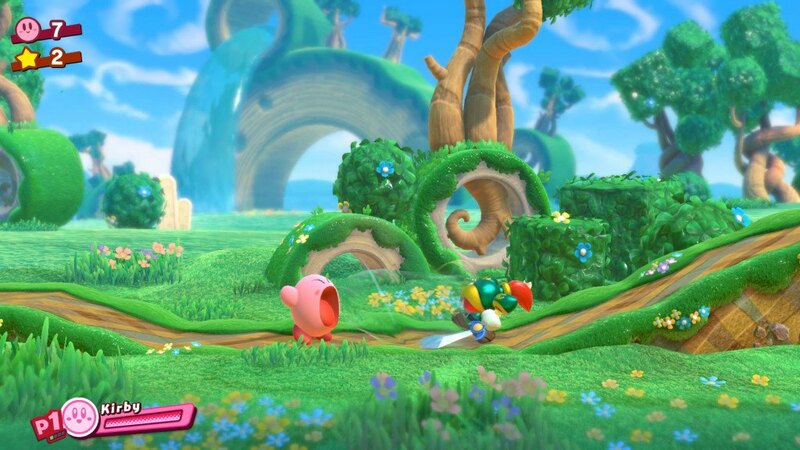 Kirby Star Allies is one of the simplest platforming games you will ever see with its fun level design accompanied by plenty of pointers to help you find your way around the map. This is true for all previous titles from the franchise and Star Allies is no different. You hop onto new locations and make friends with other characters to join you on your quest. The level design is fantastic, and the special team-up moves look really flashy and fun to pull off. It is important to understand team compositions to make life easier as picking the most powerful units might not be the easiest way out of tricky situations. Even though longtime fans of the franchise might not be the biggest fans of Star Allies because of its simplicity, we can’t blame Nintendo for trying to bring as many players to try Kirby out on Nintendo Switch for the first time. While there are a number of contenders to fight for the crown of the best platforming game, Super Mario Odyssey is undoubtedly one of the top contenders. 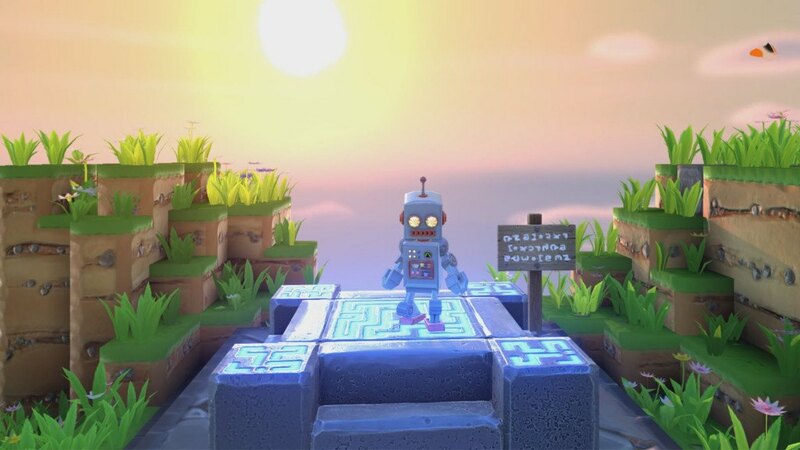 With over 12 million copies sold, this 3D platformer did not shy away from going wild with its mechanics. We are all used to Mario getting crazy powerups in Super Mario titles, but Nintendo really outdid themselves with Super Mario Odyssey with their level design. Each world has its own little secrets, and you need to explore and think outside the box to find the hidden moons. While playing casually will easily get you through to the ending of the game, the true ending requires a lot of work. You will need to find 500 Power Moons to access the hidden level and get to the alternate ending. The Darker Side is one of the hardest platforming levels we have ever seen, and it tests your skill to the maximum. 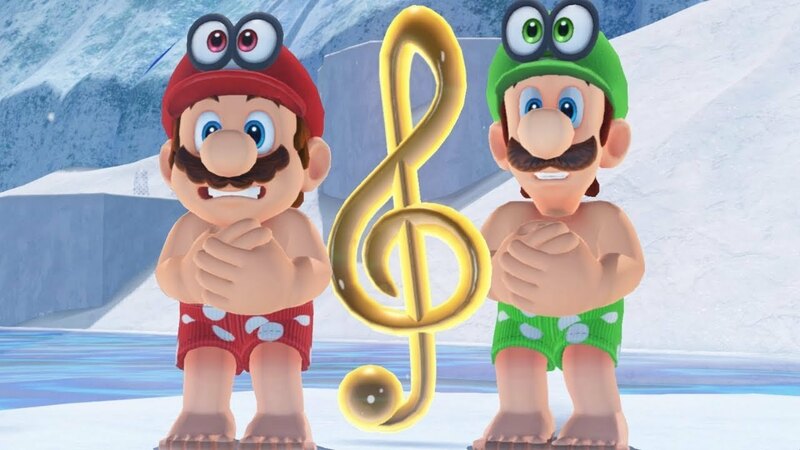 There is a fair bit of skill involved when it comes to Super Mario Odyssey, and the best thing about the game is that you do not need to progress through the story to unlock all skills. Everything is available to you from the start, and you only need to try things out to pull off spectacular jump maneuvers with Cappy. 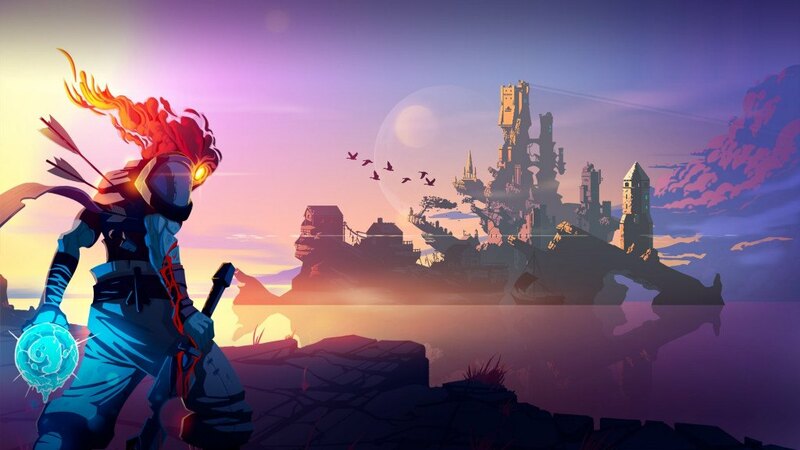 Dead Cells is a rogue-like ARPG sidescroller, and while we have enough games that replicate the Dark Souls formula, this is one of the unique takes on the Souls-like genre. There are agonizingly difficult bosses and even more death screens — you will keep coming back for more! Every time you start the game, it is going to be a new learning experience, and over time, you will get the hang of it and the complex in-game systems. 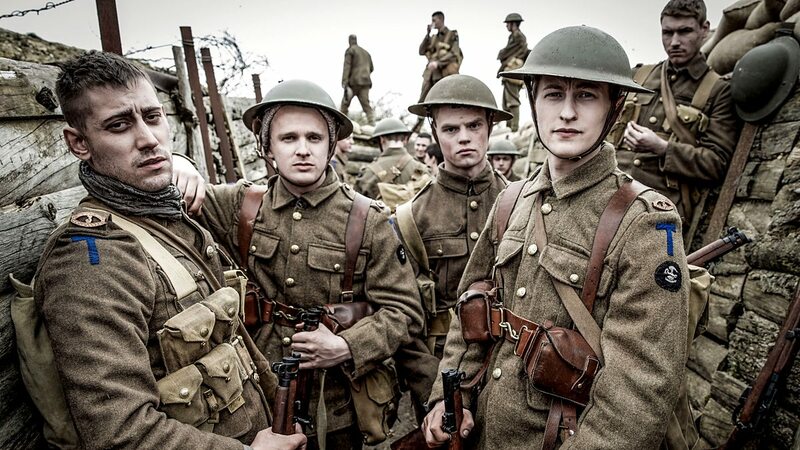 While going in all guns blazing might sound like a fun approach, it doesn’t quite work out well for most players. You need to be methodical and manage your gear well to beat Dead Cells’ toughest challenges. The rogue-like gameplay works extremely well, and you are never discouraged from retrying the game all over again. It is one of the best indie games of this generation, and a must try for platforming and ARPG fans. The fact that Minecraft has stood the test of time for a decade and is still going strong is a testament to how fun the game is. Xbox Game Studios hit a goldmine with Minecraft because of the creative freedom that the title offers. On the one hand, you have the survival game mode that caters to players who want a challenge, and on the other hand, you have Creative Mode to bring out the artist in you. You have complete control over how you want to play the game and the satisfaction of recreating some of the most beautiful things we see in our daily lives in-game is just incredible. There are very few games that put you in a team environment and actually make you happy. The Minecraft community also happens to be one of the friendliest, and there is no noticeable toxicity at all, despite being a multiplayer game. People of all ages come together in this 100 million strong community and have fun every single day. There are custom servers available to all players, and you can have your own rules to have fun. In custom servers, the owners get to choose all the rules, and you can re-create classic RPGs, have dance parties or anything else that you would like. Starbound shares a lot of in common with Terraria, especially the visual design and mechanics but the procedurally generated levels add a bit of randomness and fun to the gameplay. 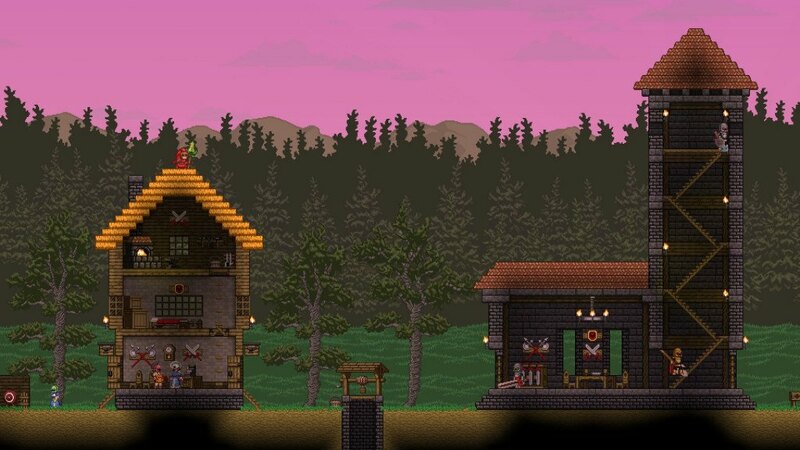 You can spend hours building things in Starbound and not be bored because of how relaxing it is. The crafting mechanics are easy to learn, and you can build the same things in a myriad of ways and how you want to do things is completely left to you. Once you get the hang of it, you will see yourself build large colonies full of buildings with budding NPCs living in them. The better your creations are the more NPCs will move in, allowing you to make more rent. Despite a lot of focus being placed on the crafting system, you also get to explore a quality story with plenty of depth. Even though the game can feel a little overwhelming, if you are not spending time learning all of the intricate mechanics, it is worth putting in the time to learn everything that it has to throw at you. Portal Knights is a fresh take on Minecraft’s mechanics but in a more beautiful package. Many of us have tried getting into Terraria and Minecraft but simply could not enjoy it because of the dated graphics. While it is true that the popular crafting titles are quite old, you have to understand that that’s just how the aesthetics of some of the iconic titles are. Portal Knights is a modern iteration that definitely draws attention with its amazing graphics. While the crafting system remains the same as other games in Portal Knights, there is a lot of focus on combat which makes it more of an adventure game than anything else. There is some randomness attached to the loot system but if you spend time on the game, it balances itself out, and you will have fairly decent drops in your inventory. Garry’s Mod is one of the oldest sandbox games that still has an active community of gamers. It is a true sandbox game, and there is no farming involved. You can create things right away, and the sky is the limit when it comes to your creations. 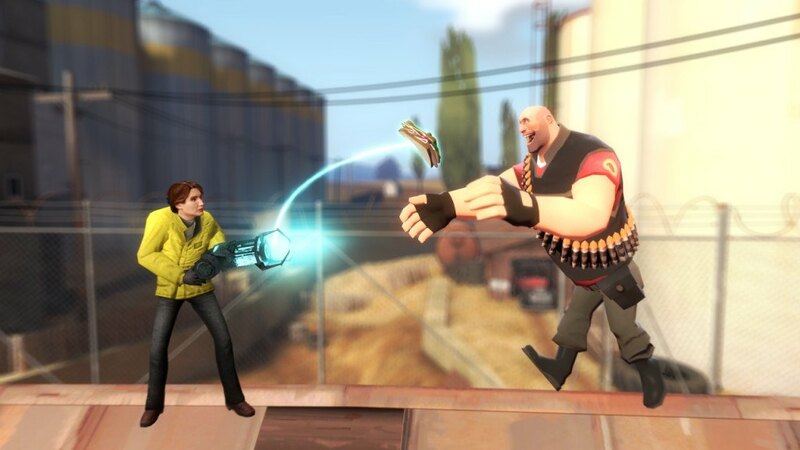 Players can add their own creations to the Steam Workshop to showcase their skills and share their creations with others. You can play in both online and offline mode, and multiplayer is completely optional. There is no long drawn campaign of missions that you need to worry about. All you want to do just relax and have a good time creating things.